No investing road map is a straight line. 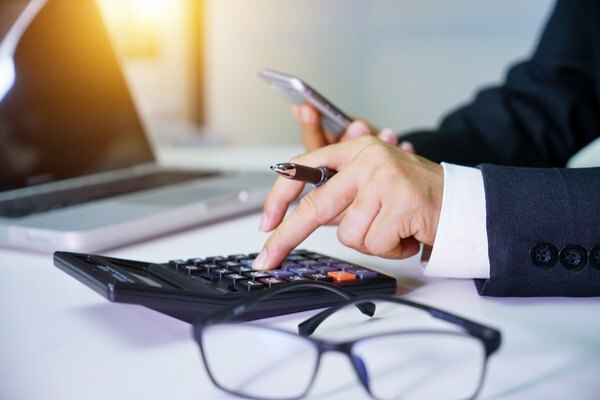 Because everyone's situation differs according to variables ranging from concrete finances to fanciful personal preferences, there is not a de facto guidebook or a definitive point A to point B path for investing in your future. Even the most psychic fortuneteller will tell you that the future is unclear. While you may not have a crystal ball, you do have the knowledge of countless other investors who have trod their own paths before you. Along the way, they've revealed some tried and tested tips for investing in your financial future. Though everyone's path will vary, just the fact that you're taking the first steps is worthy of celebration; 42 percent of millennials are investing conservatively, according to Fidelity, while 66 percent of them say they're intimidated by the stock market, per an Ally Financial survey. Before you crack open an investment portfolio, your future needs one key element: security. Speaking to CNN Money in 2016, Capital One Investing President Yvette Butler said, "We really encourage people to have six months of savings first." Once you've got six months' worth of emergency savings in order (and you are debt free or have your monthly bills managed), you're in a more stable place to start investing. Though you can start making it happen with just a few bucks, beginning your investment journey with $500 acts as a very general rule of thumb. It's not enough to leave you hopeless if things go awry, but it's enough to kick-start growth outside of your bank account. The safety net doesn't stop at an emergency fund. For many, the most secure and practical first investment is a retirement fund. With a 401(k) or Roth IRA, you're literally investing in your future. 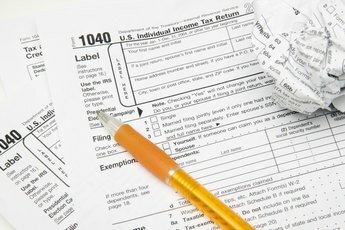 DaveRamsey.com recommends investing 15 percent of your income in tax-favored retirement accounts. 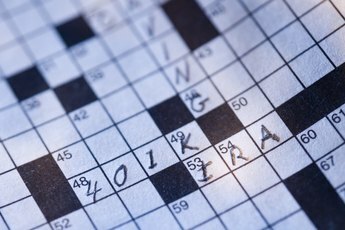 Many employers offer 401(k)s, often with low-cost index and bond funds. Going with at least 80 percent investment in stock often puts aggressive young investors on track. If you'd rather focus on reaping tax benefits and don't mind having limited access to your investment earnings, go with a Roth IRA. In either case, if you start investing in your 20s, these long-term investments can help you quit your day job before you hit 60. With nearly 2,500 stocks traded on the New York Stock Exchange, even dipping your toes into the stock market can make your head spin. That's where exchange-traded funds come in handy for budding investors. Rather than putting your eggs in just a few baskets, think of an ETF as a whole bunch of eggs distributed across a whole bunch of baskets. It basically means that you own a bundle of stocks in the top 500 companies in America. Even if a few stocks dip, others will likely do well enough to offset the loss, making an ETF a relatively secure first foray into the market. Veteran investors will undoubtedly tell you that good investments ride on good advice; never hesitate to seek it, especially when your portfolio is young. 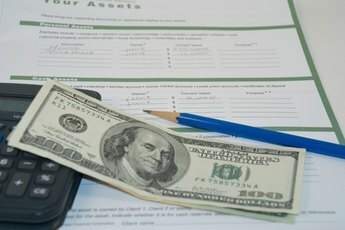 CNN recommends flat-fee financial planners like the Financial Planning Association or the XY Planning Network, and you can even use platforms like Wealthfront or Betterment to automatically generate diverse portfolios for you based on your income, goals and tax profiles (for an annual fee, of course). If you're part of the 66 percent that's a little intimidated by investing in the stock market, try approachable apps like Stash (which lets you invest with as little as $5), Acorns (which automatically invests your spare change for you), or Robinhood (which helps you invest in ETFs, stock and more for free). 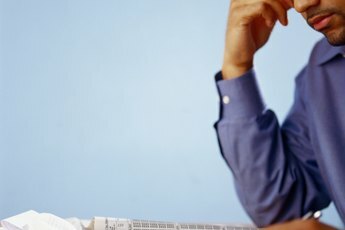 CNN Money: How Much $$$ Do You Need to Start Investing? CNN Money: I'm 23. How Do I Start Investing?